Blackheads are a common problem that affects us all. These occur when a follicle of hair is clogged by oil deposits and dirt, or dead skin cells, or other impurities. When these impurities are exposed they oxidize to get a black colour. This gives the name blackheads. These blackheads commonly occur on the nose, chin, back, neck, chest and shoulders. Honey is a very common ingredient used for getting rid of this menace. 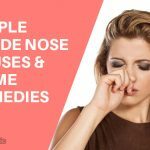 Given below are some home remedies on how to use honey for blackheads removal. Is Honey Good for Blackheads? How to Use Honey for Blackheads? 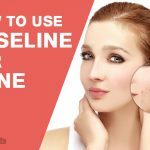 The following reasons will assure you that you can rely on honey for getting rid of the nasty blackheads on your face and body. It is a natural antibiotic agent that removes the dirt from the skin and cleans the pores of the skin. It helps to hydrate the skin pores and also tightens them. The antioxidants, antiseptic, and antibacterial properties present in honey destroys the germs and clears the impurities that cause the blackheads. Honey has a low ph level of 3.2 to 4.5. Bacterial germs cannot thrive at such low ph conditions. Hence the skin is safe from blackheads. Mix together all the ingredients in a small bowl. Benefit: Cinnamon is anti-microbial in nature which reduces the black heads. Benefit: Flour deep cleanses the skin and removes impurities. Benefit: Brown sugar exfoliates the skin and cleans the pores. Benefit: Lysozyme in egg whites shrinks enlarged pores and reduce sebum accumulation. Benefit: Green tea has anti-fungal and antimicrobial properties that removes the germ accumulation. Repeat the process 3 to 4 times a day. Benefit: Milk helps to pull out the blackheads and naturally nourishes the skin. Conclude: These are some of the common methods of using honey to clean your skin of blackheads. You can alternate between the different methods. 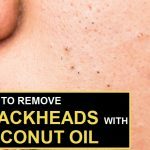 How to Get Rid of Blackheads Fast with Coconut Oil? 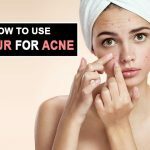 How Does Sulfur Help with Acne? 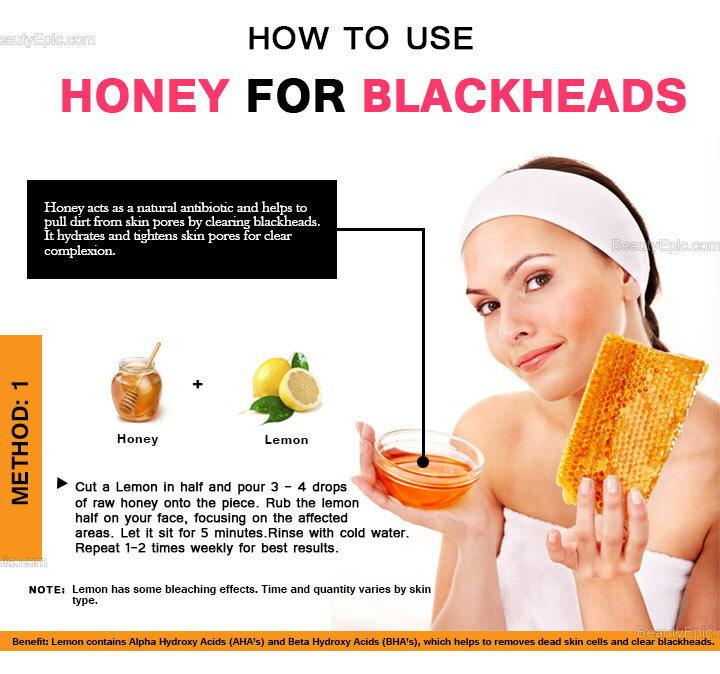 Honey for Blackheads :It is a very common ingredient used for getting rid of this menace. 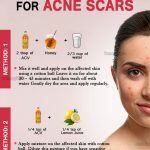 Given below are some home remedies to get rid of the blackheads.